The Playmobil Knights are ready for action. Both Knights are equipped in full battle dress ready for the next big battle. 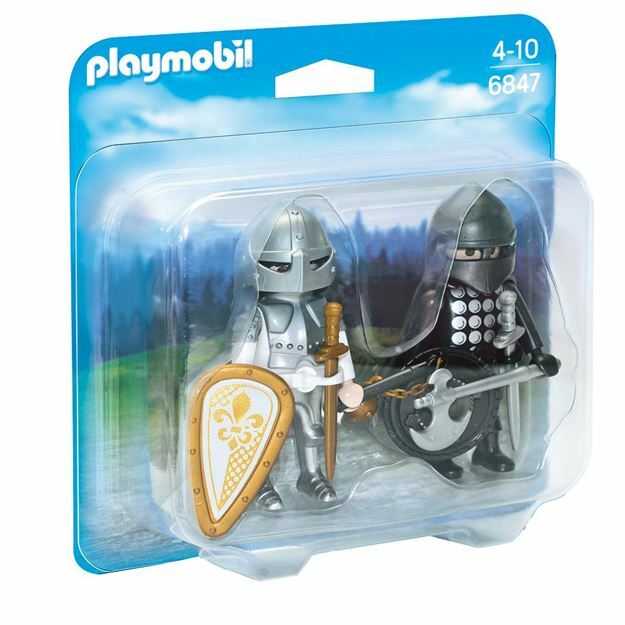 Includes: 2 figures and weapons. Age 4+ years. Distributed in New Zealand by Holdson.